Hear a new version of the 4275 track. 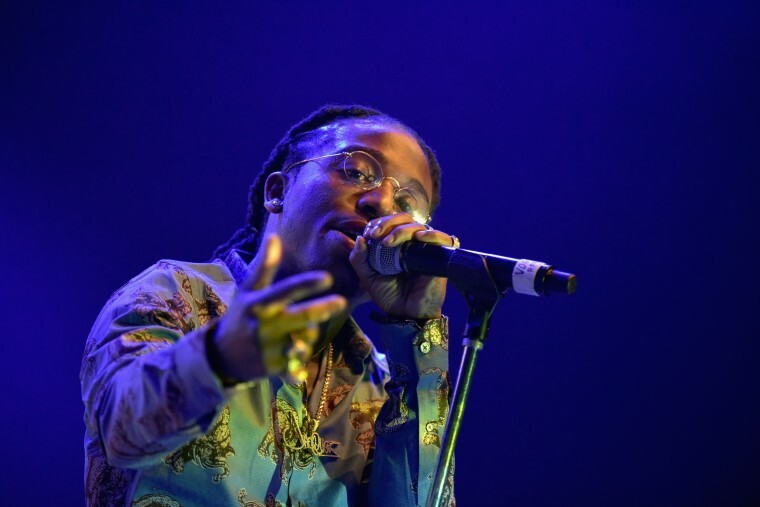 Both Jacquees and Blueface stirred controversy in 2018 – Jacquees, for calling himself "the king of R&B," and Blueface for his arhythmic style of rapping – so their collaboration on a remix of Jacquees's song "You" actually makes sense. Blueface's autotuned verse is reminiscent of Lil Yachty's melodic flows, and next to Jacquees's velvet-lined vocals, there's something for every R&B fan. Check it out below and read The FADER's interview with Jacquees here. The original version of the song appears on Jacquees's album 4275, out now.